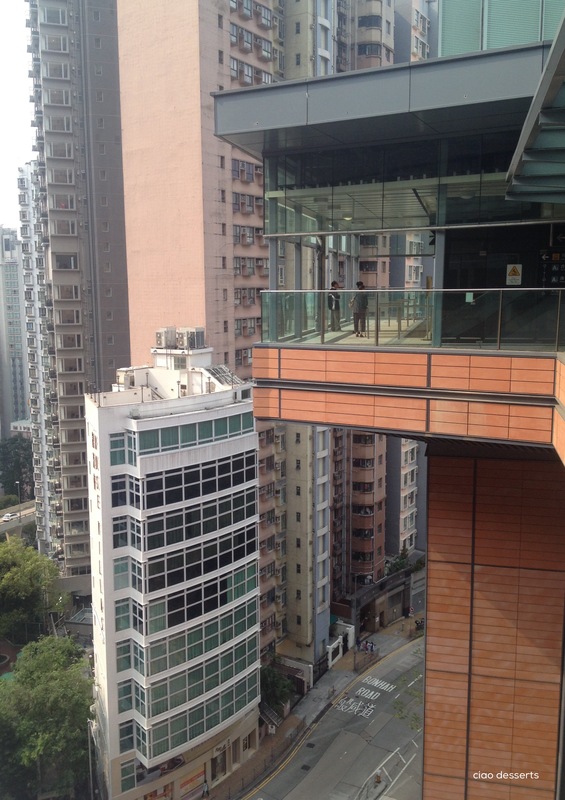 Earlier this spring, I was able to discover a whole new side of Hong Kong. 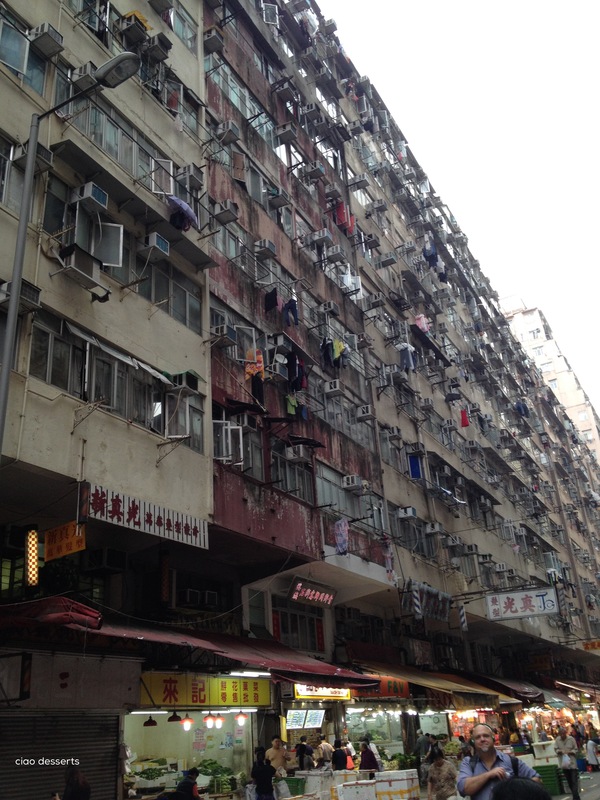 We stayed in a regular neighborhood in Causeway Bay, that was away from all the typical touristy spots. I had the chance to eat at everyday restaurants, such as this one that served piping hot congee and Chinese fried donuts, and this dessert place that had delicious mango and sago pudding. This trip was partly devoted to work-related tasks, so the main reason for choosing this particular neighborhood was its close proximity to the Hong Kong Central Library, which is located in Causeway Bay. This library is open to all members of the public. 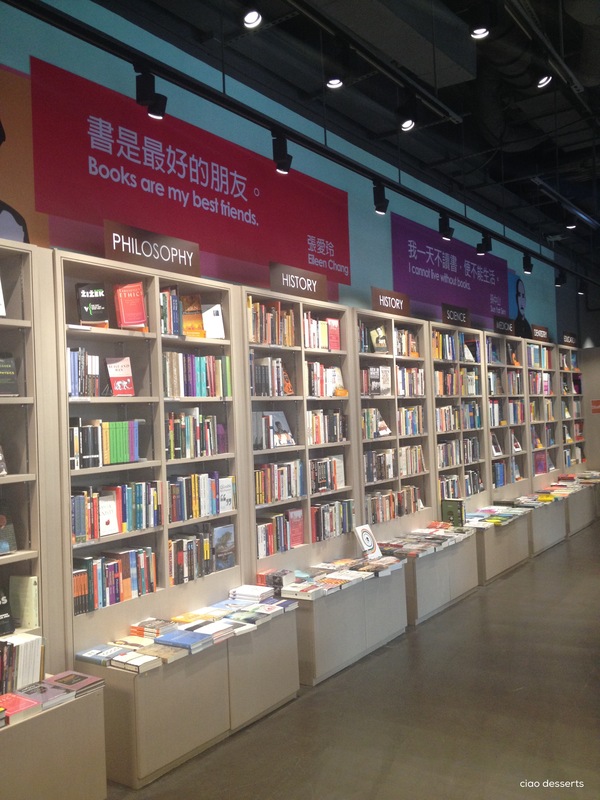 You can’t check out books unless you are a resident of Hong Kong, but you are free to browse to your heart’s content. Unfortunately they don’t allow photos inside the library; however, to get a general idea of what the place looks like, you can take a look at their website here. It’s a nicely laid out and organized library, with a wonderful selection of books, journals, magazines and newspapers. There is also an entire floor for children and young adults. There is also a special section dedicated to Hong Kong history, and one specifically for Hong Kong Open University’s textbooks. There are photocopiers on each of the floors, and you can use your Octopus card to pay for your copies. The library is open from 10am to 9:00 pm in the evening, every day, even on the weekends! I ended up spending two late afternoon-early evenings there, just browsing and enjoying the books. There are also several places nearby to grab a quick bite to eat. 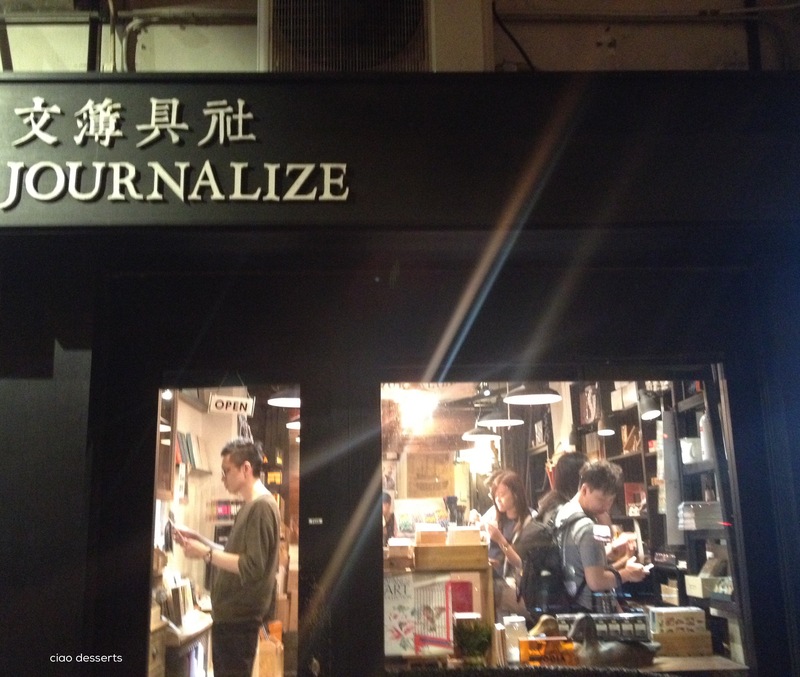 I was also thrilled to stumble across Journalize, a stationery store recommended to me by my friend Tiger, who owns Plain Stationery and Homeware in Taipei. 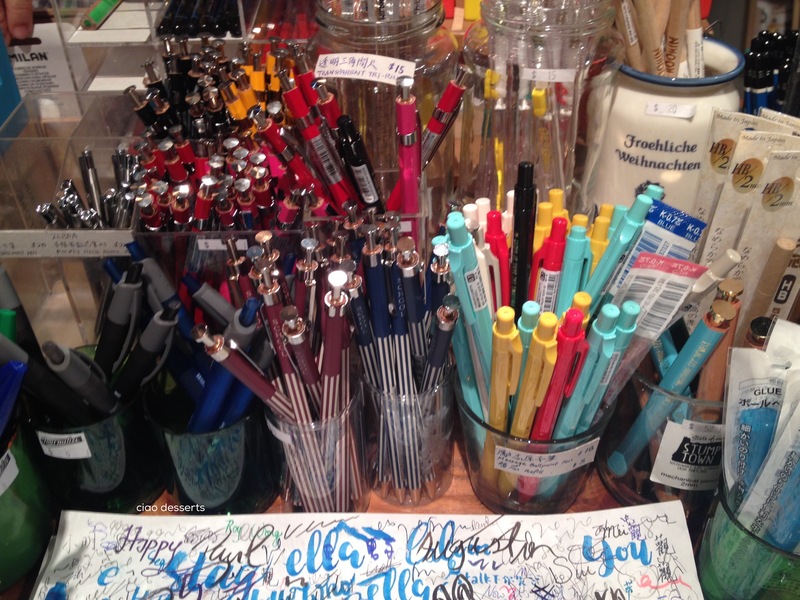 The store is small, but well-stocked with an assortment of stationery from Japan, the United States and Europe. The next important stop of this trip was Swindon Books! One of the bigger branches is located in Tsim Tsai Tsui. The staff at Swindon were extremely kind and helpful. I was specifically looking for one book on my list, but the clerk that helped me took it upon himself to find everything else that was on my list (and I didn’t even have to ask!) I’m really impressed by that kind of quiet efficiency. It makes me want to buy a lot of my books there in the future. (They don’t let you take photos in the store, so I don’t have any of the inside of the store). There is another branch of Swindon Books over at the University of Hong Kong campus, and that was our next stop for the day. 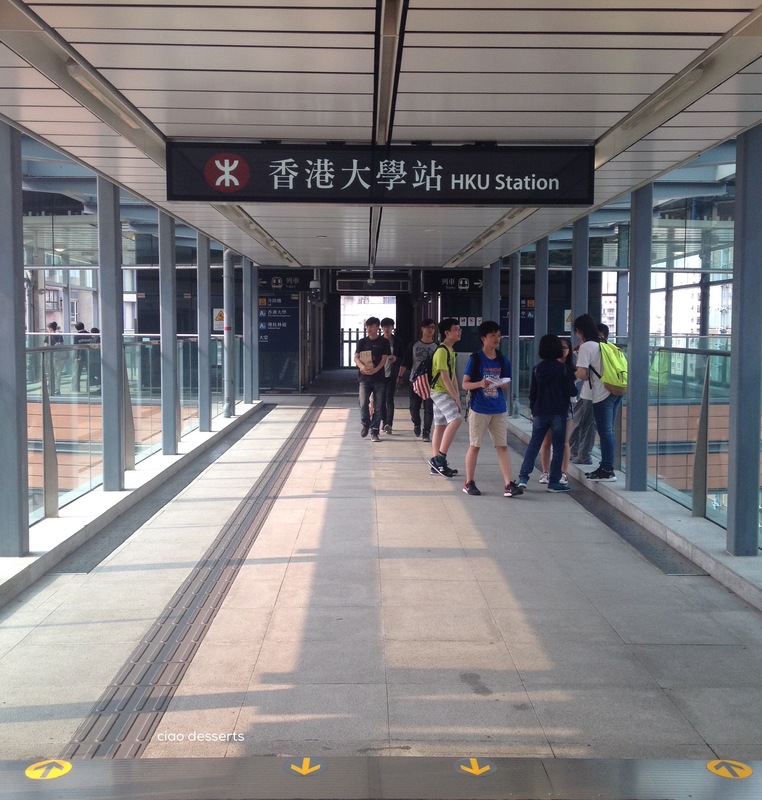 The University of Hong Kong now has it’s own MTR stop! It makes getting over to campus so much easier. I enjoy so much about this campus. I love the different views, I love the towering skyscrapers. The campus is a curious blend of brick and glass buildings. There is also plenty of greenery. The last time I was here, was about five years ago, and since then, I think there have been several new buildings added to the campus. 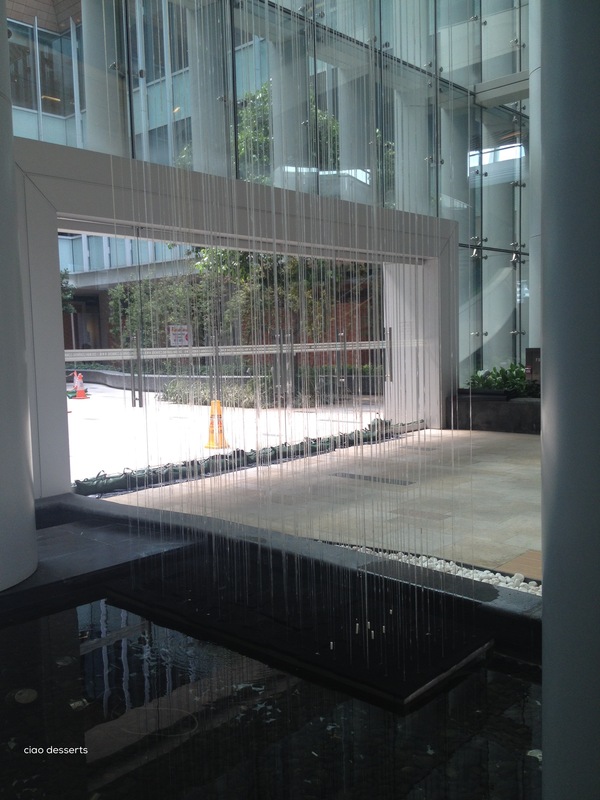 I was mesmerized by this fountain located in the same building as the bookstore. It was a sheet of water, trickling gently down into the pool below, and it was soothing for both the eyes and mind. I love this little brick building (which houses the university gift shop) that is nestled within a grove of trees, and of course several other skyscrapers. Swindon Books at on campus is pretty well stocked, and there is also quite a range of textbooks available. I also enjoyed reading these signs above the bookshelves. On a side note, one of my favorite features of the HKU campus is that it is truly bilingual. 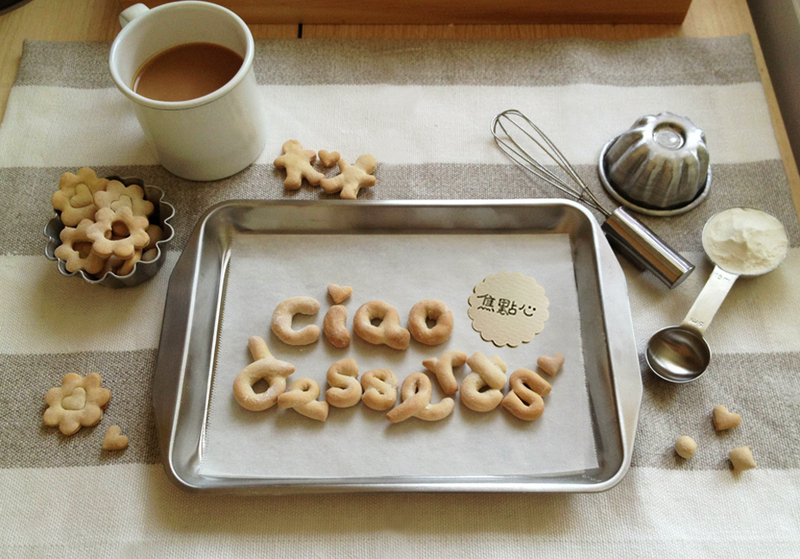 (and both the Chinese and English translations make sense!) I’m hoping that Taiwan will be stronger in this area one day. I bought two books that I haven’t been able to find in Taiwan yet, both for leisure purposes and for work. 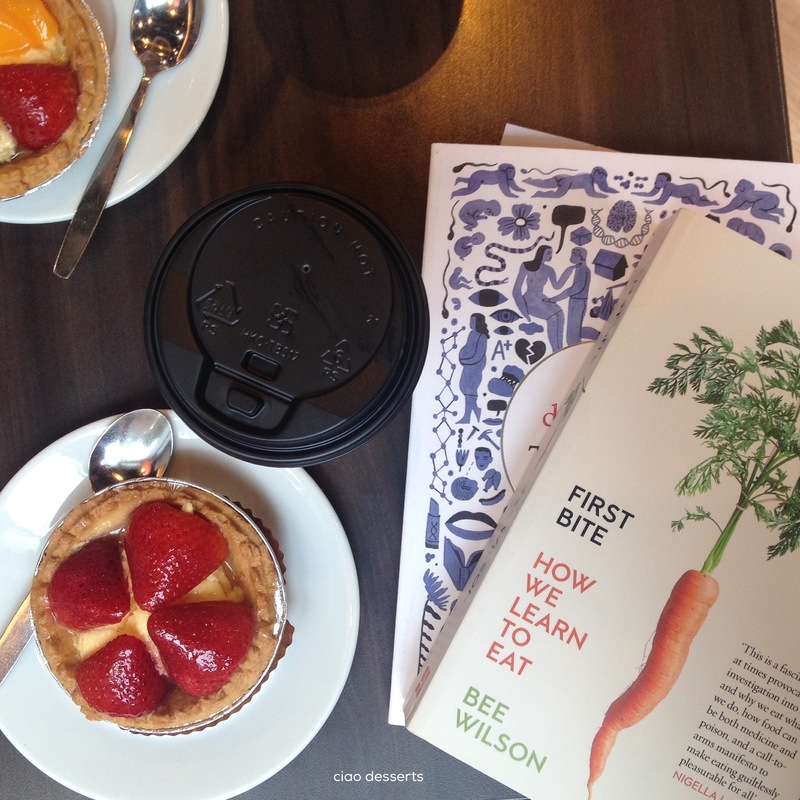 There is also a cafe nearby, which serves lovely coffee and desserts (I think it was called DeliFrance) and you can sit down in the lovely air conditioned space and read your new books. I think I would schedule in a visit to the Hong Kong Central Library, Swindon Books and the University of Hong Kong on all my future visits to Hong Kong. I found books to feed both my extracurricular interests, and fresh material for work. 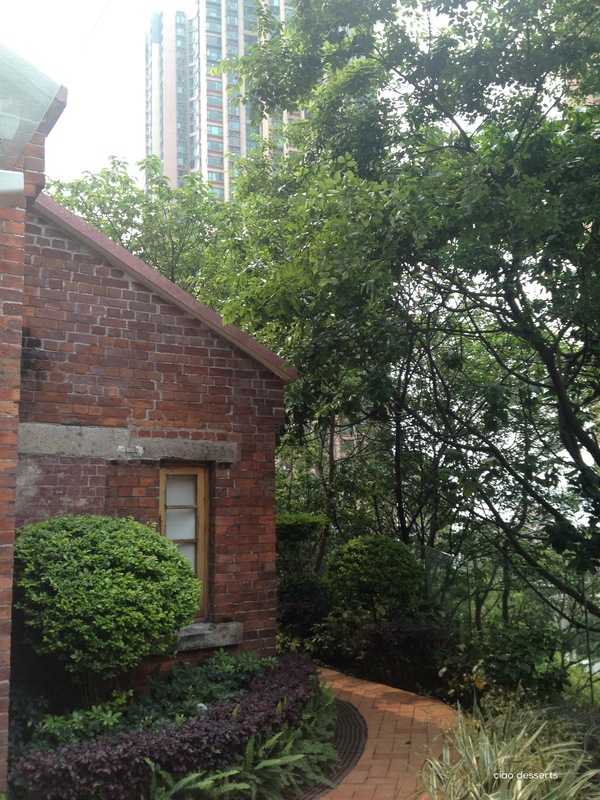 It’s a really pleasant way to spend time in Hong Kong, and I absolutely recommend it. Hong Kong Central Library’s website. 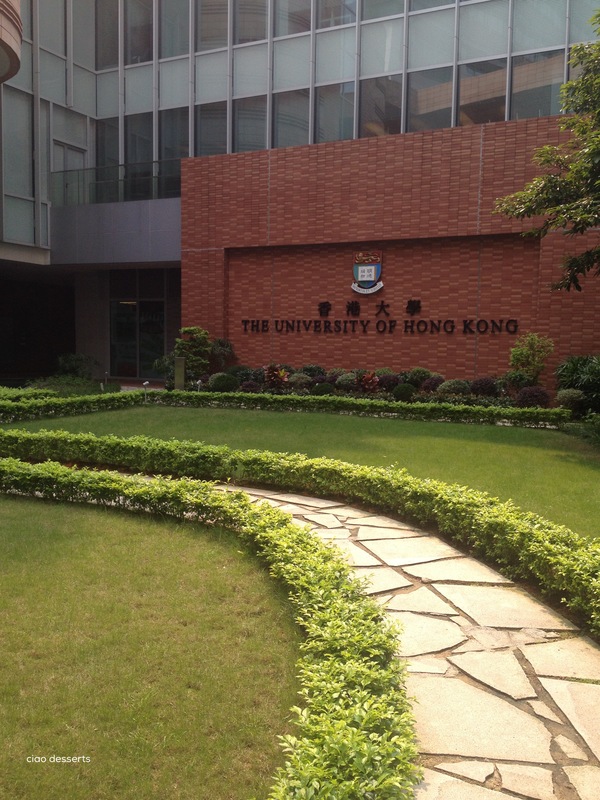 The University of Hong Kong’s website. 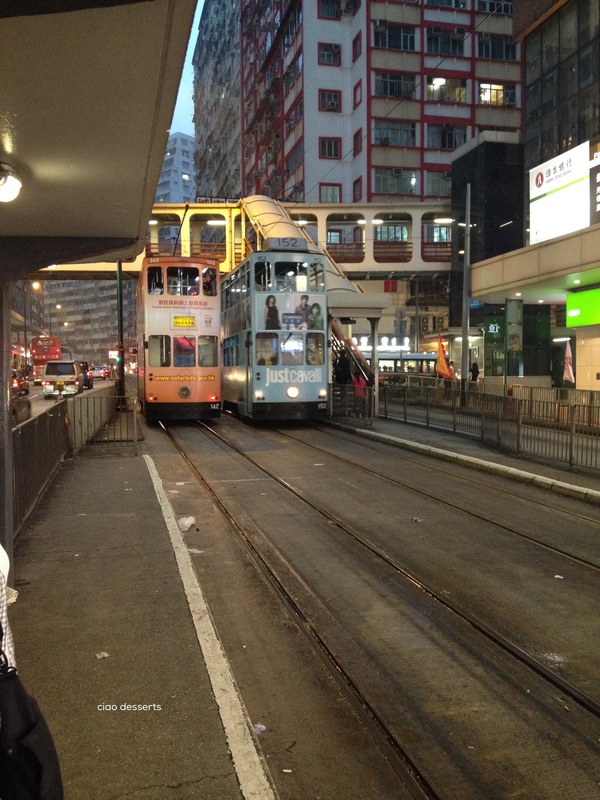 This entry was posted in Uncategorized and tagged books, ding ding trams, Hong Kong, Hong Kong Central Library, MTR, neighborhood, public transportation, university, urban. Bookmark the permalink. i’ve been to that library! i’m a total sucker for libraries and universities (as well state capitols and city halls), so i try to visit as many as i can when i’m traveling. 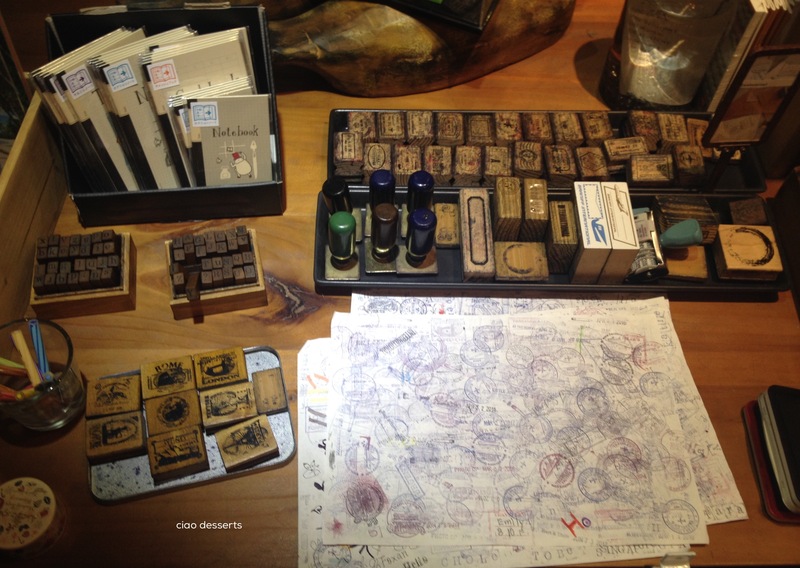 sadly, i did not know about that stationery store; will need to ask you for the address before my next trip to hk 🙂 side note: the most beautiful library i’ve seen in my life (so far) is the john rylands library in manchester, england.